I don't know about you, but we are definitely itching for spring and some warmer weather! 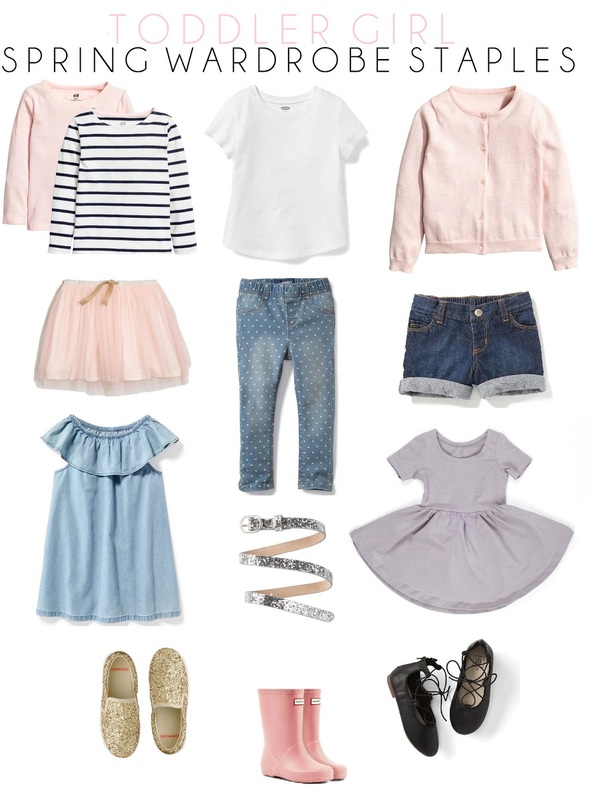 I love, love, love seeing new toddler clothes hit the (virtual) shelves. Dressing Ellie is ten million times more fun than dressing myself will ever be, and it always feels like a treat to be able to pick out some new favorite things each season! Apparently I'm not alone in how much I enjoy dressing my toddler, because my fall wardrobe staples post is my second most popular blog post EVER. That being said, I thought I'd share some of my favorite recent spring-y finds! While I'm totally guilty of buying things Ellie has only worn once or twice, I try to pick a handful of pieces that can easily be mixed and matched each season. When she's not wearing her pajamas all day, I'm usually dressing her in my same favorite things over and over again anyway. She's been more interested in what she's wearing lately, or maybe it's what she's not wearing, so I'm excited to see her little personality come through in her style soon! Ellie wears a lot of leggings in the cooler months, but those jeggings are way too cute in person! With warmer weather, I love dresses or skirts that can easily be thrown on. 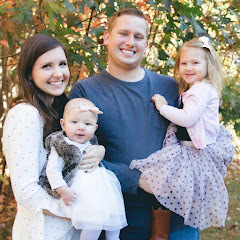 They made diaper changes much easier last summer and I'm hoping will make potty training easier too. ;) While you might be paying a little bit more than some other brands, J&J dresses are my favorite - the quality is awesome, they're really stretchy and seem super comfortable. Plus, there are so many colors to go with any outfit! I'm already dreaming of dressing Baby Lo in Ellie's old onyx striped dress this summer. Heart eyes for days. Also, have you seen the new peplum tanks coming out this spring?! I totally wouldn't mind getting my hands on one of those either. There are so many adorable options out there for toddlers right now, this is just a teeny tiny fraction of the cuteness. I seriously cannot wait for warmer weather to arrive so we can test some of these looks out! Have something you love? Please share! :) Happy shopping!